Neighborhood Attorneys was again voted as one of the Observer Reporter's Best of the Best in 2018 for Law Firms! Neighborhood Attorneys just completed its final case as part of the 2016 Washington County Reassessment. The firm represented dozens of property owners through the reassessment process, reducing the assessed values of client properties through decisions and settlements by $1.776 million! Please contact us if you have any questions or concerns or require representation regarding assessments, assessment appeals, or clean and green preferential assessments. 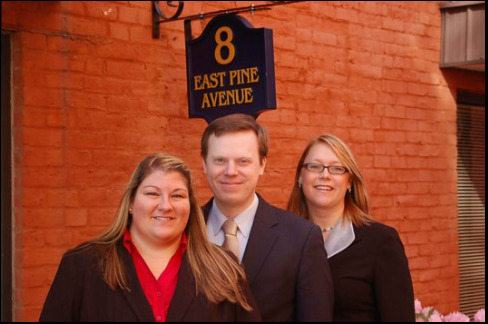 family law, business law, oil and gas, estate planning, estate administration, and real estate.